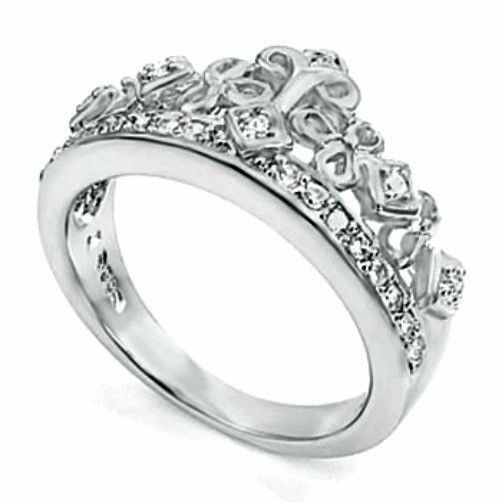 .925 Solid Sterling Silver Silver Crown Tiara CZ ring size 8 Brand new, full of shine and sparkle, solid sterling silver solitaire ladies ring from our store in Tucson. Super cute almost 1/2 inch high crown tiara ring for your royal queen! The band is set with brilliant cut cubic zirconia stones and smaller round accent stones lining the crown. A completely unique showpiece perfect for an eye catching fashion statement or wedding band. 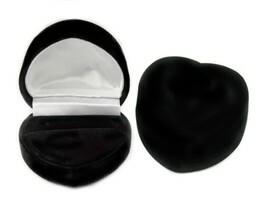 It comes in a pretty gift box perfect for gift giving or storage. Almost 1/2 inch high!! 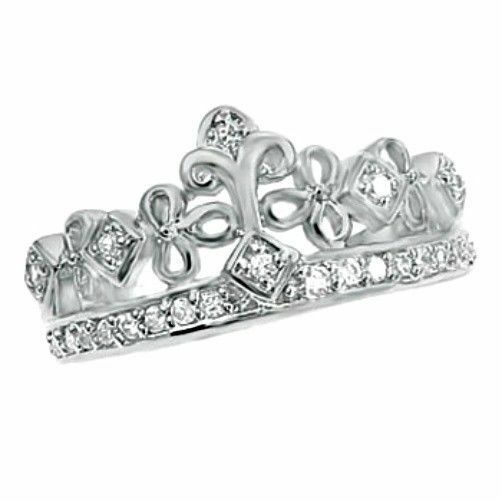 Retail price: 59.99, our price 24.88 Metal: .925 stamped sterling silver Band width: 2 mm Crown height: 11 mm Shipping Mon-Sat worldwide: USA free, Canada/UK/Australia 6.55 (Additional jewelry items ship for free) Need this tiara crown ring in size 5 6 7 8 9 ? Click here! Want to see all of our size 8 rings? Click here! Click here to browse over 1,000 ring and jewelry styles in the Blades Bling store All of our silver is genuine .925 stamped sterling silver.